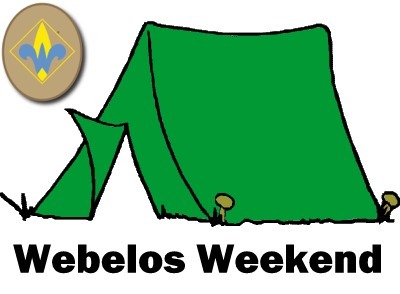 WEBELOS Weekend is an opportunity for your boys to learn about the fun things that Boy Scouts do. Held at Camp Thunderbird, Webelos Weekend happens once a year, in the first weekend of March. Activities include: participation the patrol unit, Fire Building, Knots, Lashings, Orienteering, Sharp Objects, First Aid, Campfires, Songs, Skits, Cheers, and much more. Join us for our 19th year of helping Cubs cross over into Boy Scouting. Please download and review the 2019 parent's guide for more information.